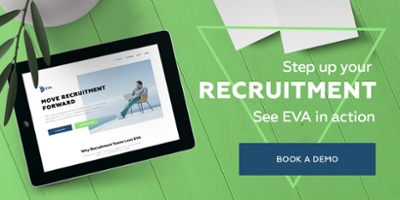 From a candidates perspective, a point of friction whilst working with recruiters is getting multiple contacts from different recruiters within the same team. Shifting perspective from candidate to customer, it would be unspeakable for multiple salespeople to contact the same consumer to upsell or cross-sell products - the same ideology now applies to recruiters. 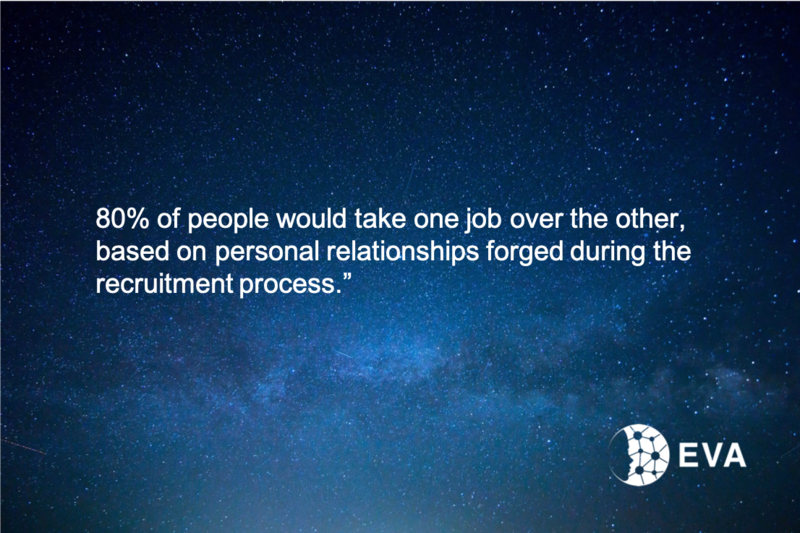 With the right CRM recruiters can manage, track and nurture candidate relationships within visible pipelines to ensure that you are consistently delivering on candidate experience. Your team are not stepping on each other's toes and your deliver process transparency for your candidates.